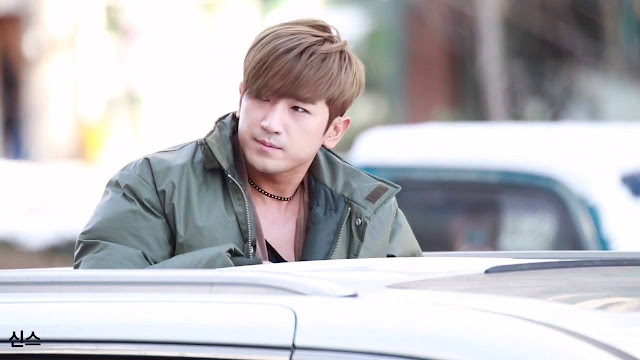 Shinhwa member Minwoo's car was hit last week by a truck. The singer was taken to the hospital for a thorough examination. "Last week, a truck driver who was falling asleep at the wheel collided into Lee Minwoo's car, which was stopped at a light," Shinhwa Company stated. It would appear neither parties were injured, although details about the driver who fell asleep haven't been disclosed. "Fortunately, Lee Minwoo isn't seriously injured. In case there are any aftereffects or injuries, he has been hospitalized for a thorough examination," the company further stated. They concluded, "He's currently receiving treatment and recovering."